News | Rhys Williams | Published: 09:52, Wednesday January 30th, 2019. 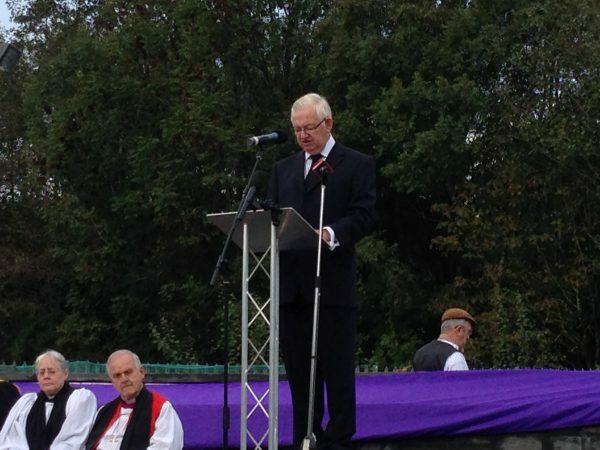 Tributes have been paid to the man who spearheaded efforts to open the National Mining Memorial in Senghenydd. Jack Humphreys, who was the chair of the Aber Valley Heritage Group, died on Saturday, January 12, aged 77. A funeral service was held at the memorial on Tuesday, January 29. Mr Humphreys worked in planning at Caerphilly County Borough Council and was later a clerk at Aber Valley Community Council. But it was as the chair of the Aber Valley Heritage Group where Mr Humphreys led the charge to bring the mining memorial to Senghenydd. The memorial opened on October 14, 2013 – exactly 100 years after the Senghenydd mining disaster. The memorial was visited by Prince Charles and Camilla, Duchess of Cornwall in 2014. Mr Humphreys also helped the group create the Walking Through Time project in the Aber Valley. Assembly Member Hefin David said: “I was lucky enough to know Jack for a long time before I became the AM for Caerphilly, so I’m more than aware of Jack’s selflessness and dedication to local causes in the constituency. “Since becoming the AM for Caerphilly I was mainly in touch with Jack as chairman of the Aber Valley Heritage Group. Caerphilly MP Wayne David said: “Jack was a stalwart of the Labour Party for many years and after a career as a local government officer, he devoted many years to the community in the Aber Valley. 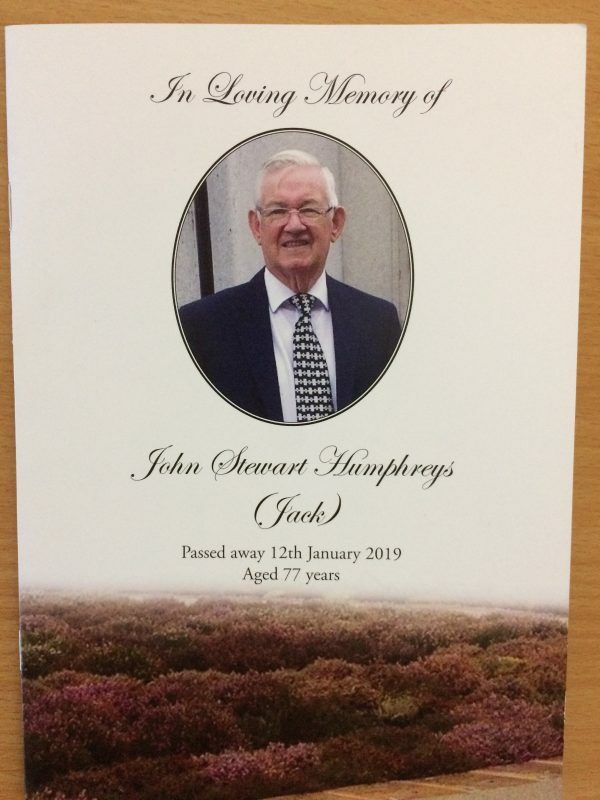 Tributes were also paid to Mr Humphreys during a council meeting on January 22. Plaid Cymru Cllr John Taylor, who represents Aber Valley, said: “I think Jack can be summed up in the words: ‘public service ethic’. “Jack always did far more than the hours and the pay that the community council paid him for.